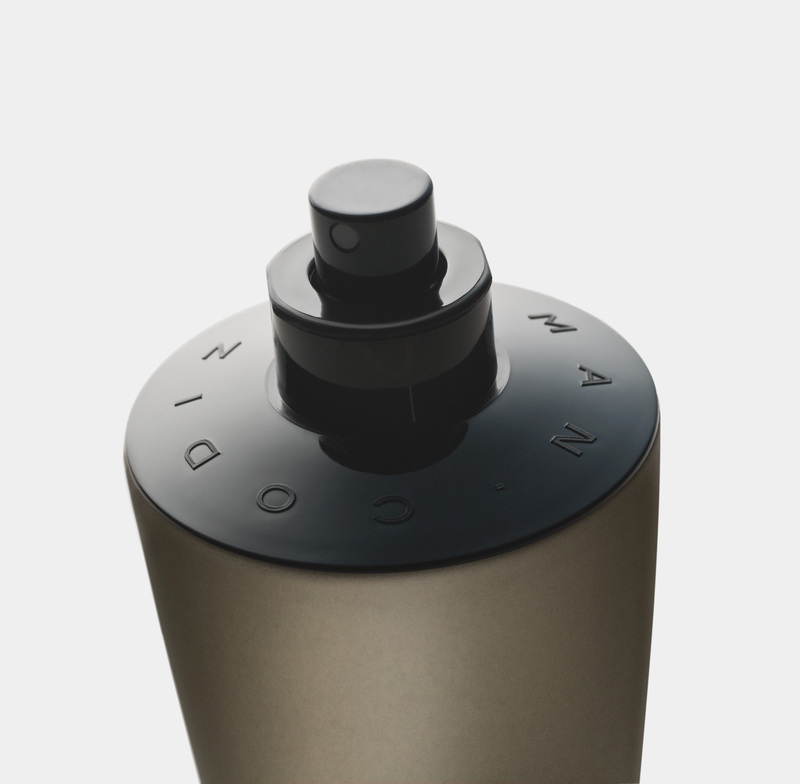 Codizia Man is a men’s fragrance from the same brand which was launched three years ago for the female market. 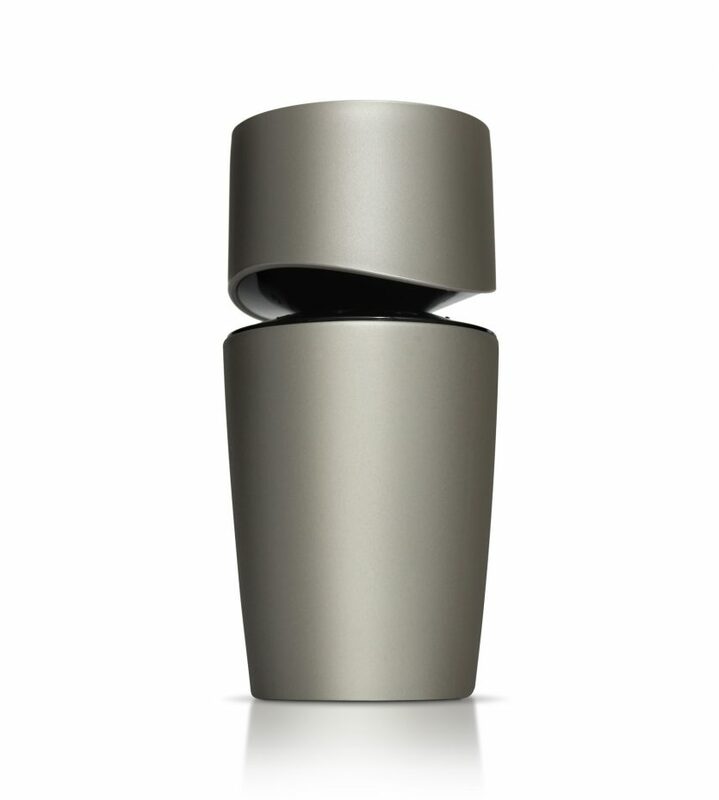 It shares the same quality product positioning differentiation, and has a much lower price than high-end colognes. 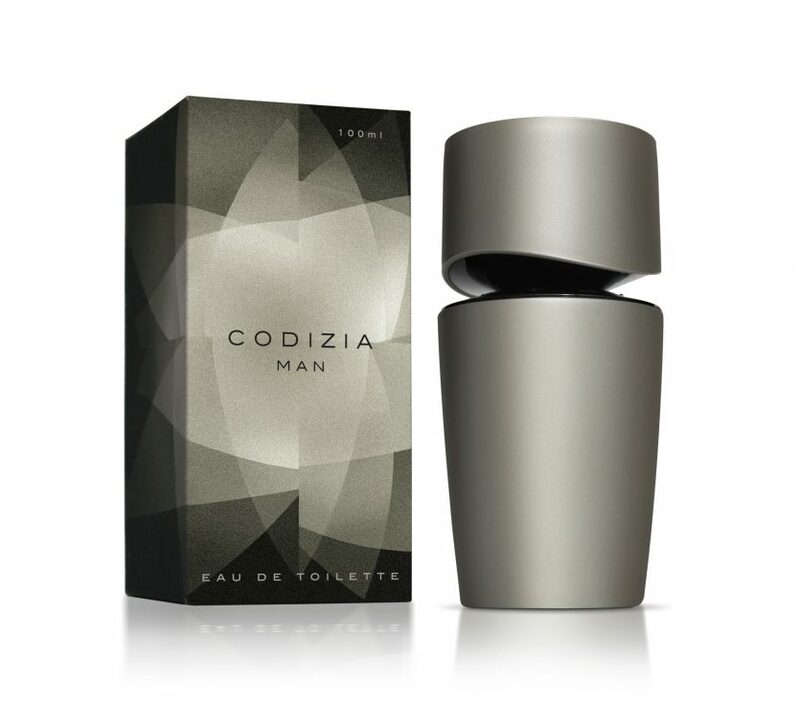 The packaging communicates similar attributes: sensuality, elegance, dynamism… It does this following the same language and some of the characteristics of its female predecessor, as in the solution for the join between body and cap, but with changes that reaffirm its male personality: the colours and the volume, which moves from a horizontal to a vertical position for Codizia Man. It is distributed exclusively at supermarket chain, Mercadona.